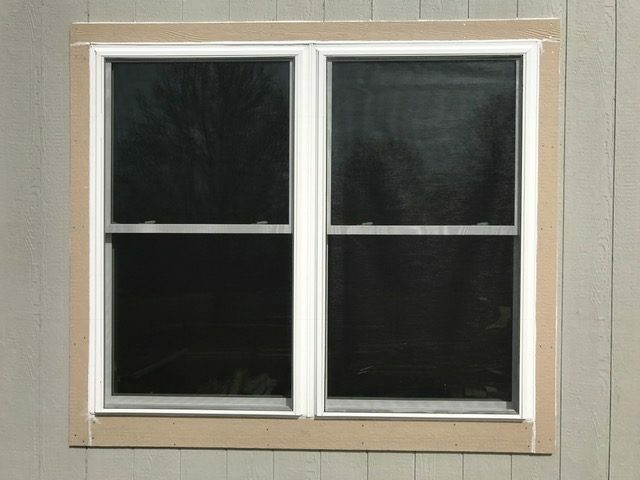 Wood Double hung windows are very popular in the Kansas City area. We see them everyday. The classic style fit almost any home. Many of the windows have now reach the time that need replaced. Some have wood rot and most are very drafty. The jambliners- window balances- have usually been painted which can sometime cause warping. This will allow water and air to enter the home. 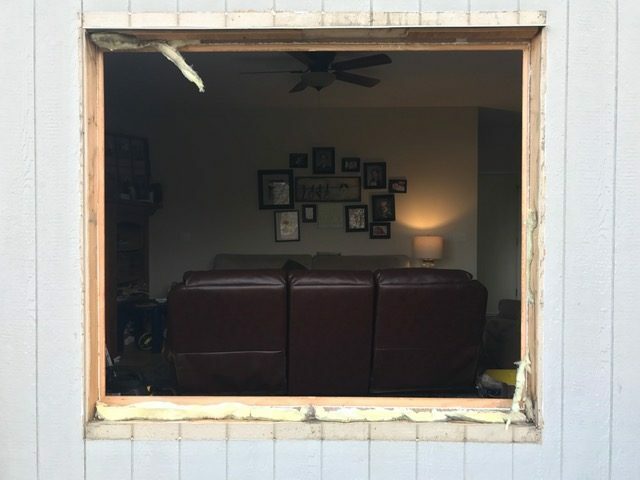 Advantage Window Solutions can remove your current windows down to the framing to remove all window frame rot. This will allow our company to install new spray foam insulation between the new window frame and the framing of the home. Advantage Window will also add flashing tape along the perimeter of the window to stop any water or air from coming in around the window. After the window trim and siding have been painted, the window installation is complete. How many times have you've seen a neighbor or friend get new windows and it stands out? After Advantage Window Solutions is done the home will not only be more energy efficient but the windows will look natural to the home. 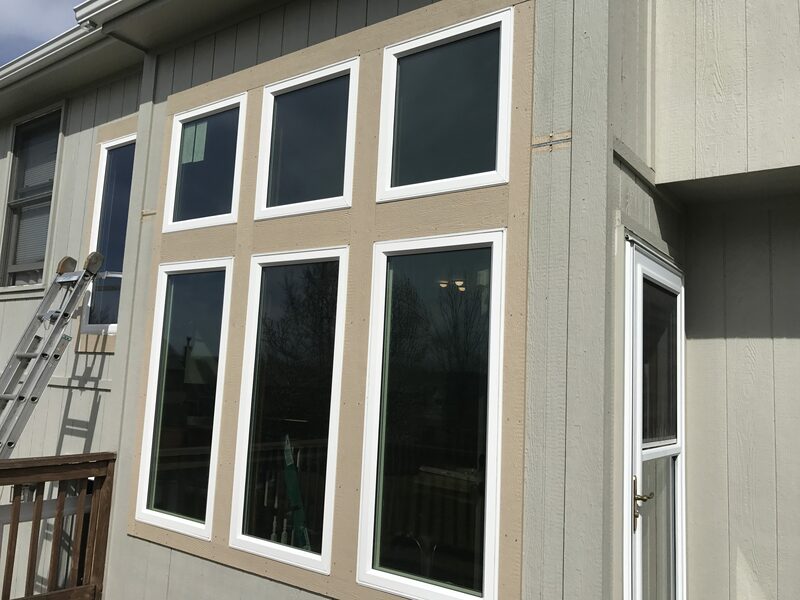 Advantage Window Solutions is the leader in full frame window replacement in the Overland Park KS and Kansas City areas. If you don't believe us, call around town to find out most window replacement companies offer only pocket window installation. Basically meaning you will not only get smaller window but may also keep the rotted window frames in your home! 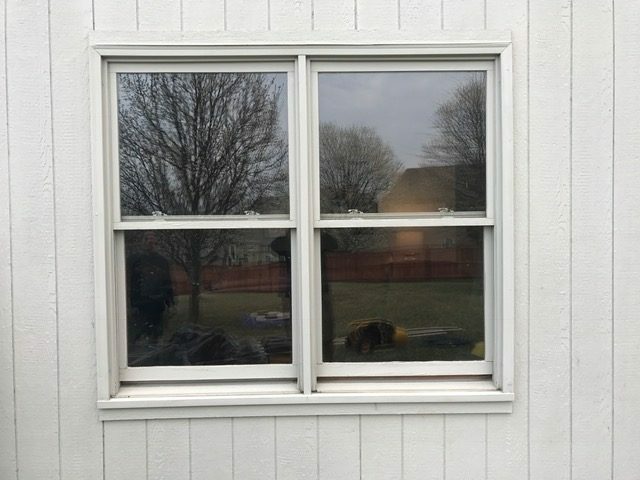 Why replace windows and only cover up the window rot. We think you'll agree this is the best installation you can have for your new windows. Call Today for a Free Estimate on full frame window installation. (913) 685-2030.